Definition at line 74 of file CLGlyphs.h. 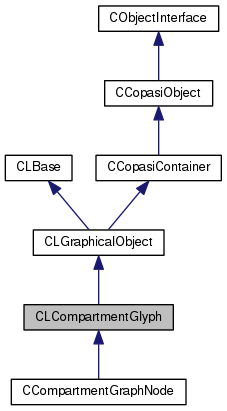 Definition at line 108 of file CLGlyphs.cpp. Definition at line 113 of file CLGlyphs.cpp. Definition at line 118 of file CLGlyphs.cpp. Definition at line 104 of file CLGlyphs.h. Definition at line 145 of file CLGlyphs.cpp. Definition at line 134 of file CLGlyphs.cpp. Definition at line 175 of file CLGlyphs.cpp. Definition at line 169 of file CLGlyphs.cpp.